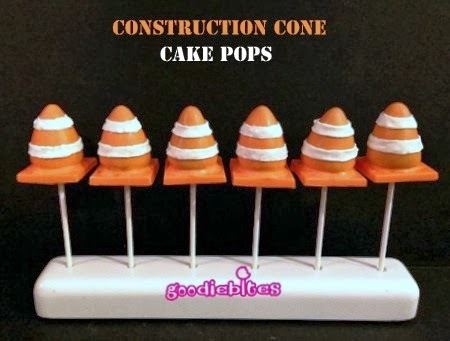 Today, my friend Lisa, from Goodiebites, is sharing her tutorial on how to make Construction Cone Cake Pops. 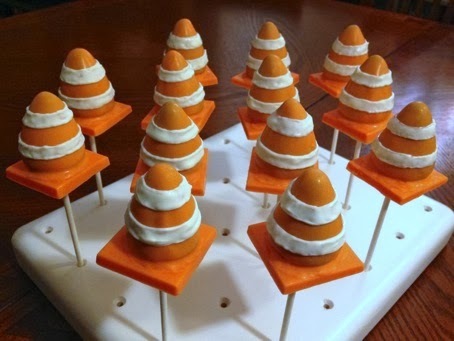 These will go great with my Hard Hat Cake Pops. Hi. My name is Lisa Leopold and I am the proud owner of Goodiebites Cake Pops in NYC. 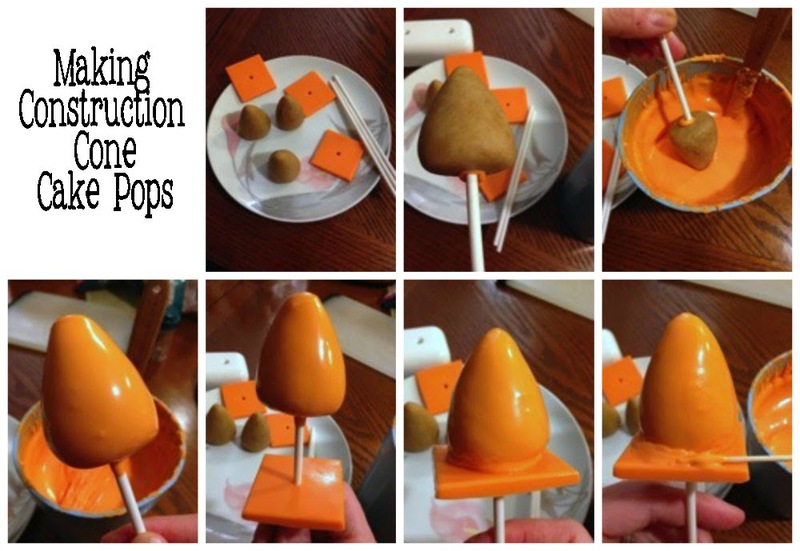 What started as a hobby a few years ago has blossomed into a growing full-time business, where I specialize in custom designed cake pops and also teach classes. I have created many fun shaped edible treats and always love a new challenge. 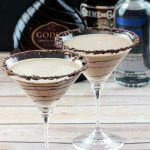 You can check out my work and place an order through my website – www.goodiebites.com. Please also follow us to see photos and keep updated on our class teaching schedule on the Goodiebites Facebook Page and Instagram and Twitter feeds. 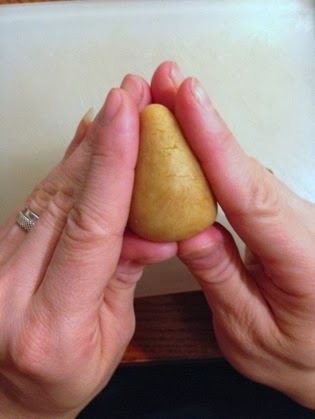 1: To create cone-shapes, make a ball first and then using thumbs flatten bottom while using fingers to create triangular dome. 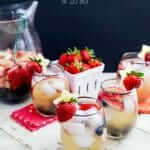 Place in fridge to firm and cool about 30 mins. 2: In the meantime, create your square bases. Melt orange candy in bowl or cup. Spoon melted candy into square cavities and tap mold on counter to rid candy of air bubble and flatten melts. Cavity should be filled only about halfway. 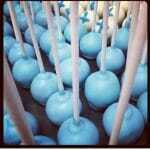 Too thin will break and too much will be too thick for the cakepop. Place tray in freezer for 10 mins to harden and set candy. After candy is firm, turn tray over and tap gently to remove hardened squares. 3: Now to create the holes for the sticks. Using your pointy knife, find the center of the square and gently twist the tip into the chocolate back and forth a few times to create a small hole. Turn the square over and do the same on the other side. Then twist a stick into the small hole until it comes through. Don’t make it too big or it will just slide down the stick. Looks kinda like a big Cheese-It cracker! 4: Now it’s time to assemble your pops. 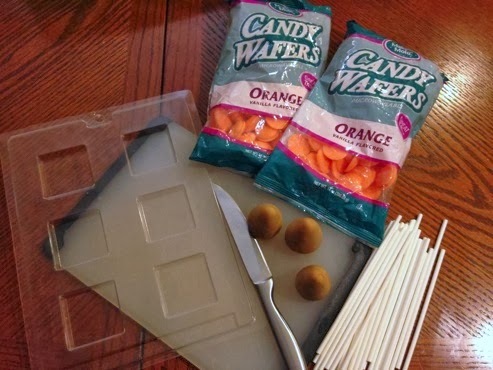 Make sure to have your cake ball cones, candy squares with holes, sticks, and melted orange candy all close by and ready to put together. 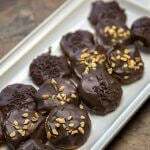 First, dip your lollipop stick about ½” into melted chocolate and insert through bottom center of cone, about halfway through cake ball. 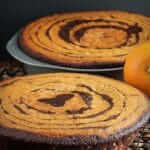 Dip in orange candy melt to fully coat and shake of excess, leaving a bit more on the bottom. 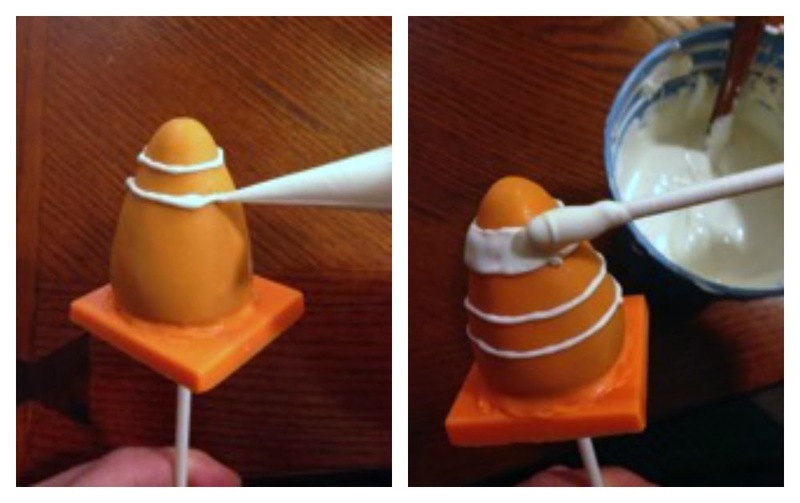 Quickly attach square candy through hole onto lollipop stick from bottom and slide up to meet the dipped cone. The wet melt will adhere and ‘glue’ the square onto the cone. 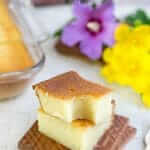 If desired, use a toothpick and add a little melted candy around cone base to make it meld smoothly onto base. Allow to dry and harden about 30 minutes. 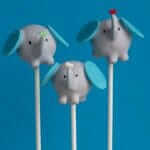 5: Your cake pops are now ready for adding the detail striping. 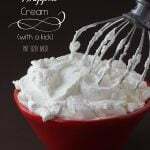 Using a piping bag filled with white melted chocolate (or whatever your preferred method of piping is) , pipe 4 thin stripes of white around each cone, keeping them basically equidistant apart. This will create an outline for the thick bands of white on the cones. Let that dry a minute and then using a lollipop stick dipped in white melted candy, fill in your stripes so you now have two filled bands on each pop. 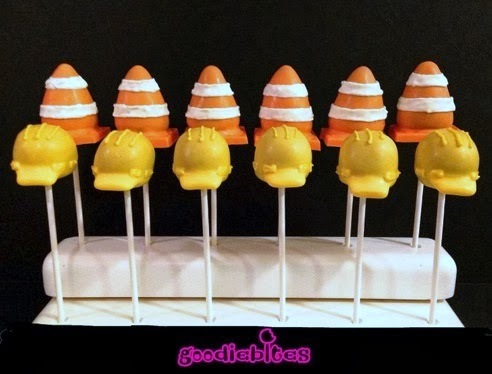 I added these to a set of hard-hat cake pops to create a birthday arrangement for River, a young man turning 5 this weekend. Happy Birthday River! Thanks so much Lisa! I’m so glad to have you here. I hope you all enjoyed her tutorial. Lisa will be joining us once a month with a new seasonal cake pop. Her Valentine’s Day Pop will be up at the end of the month.